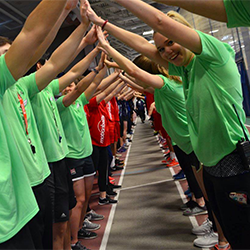 motionballU Marathon of Sport Western was a huge success welcoming 14 teams of students and student-athletes for a fun-filled day of athletic competition! 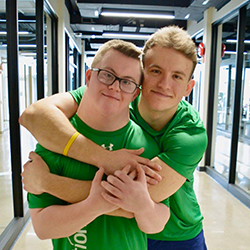 Students teamed up with local Special Olympics Ontario athletes and together, they competed in a variety of sports & activities! 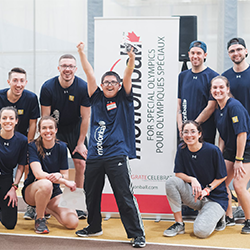 Thanks to the incredible support of these passionate students, we raised $16,500 net in support of the Special Olympics Canada Foundation! Click here to see photos inside the 2019 event! For more information on how you can bring motionballU to your school see below! See you on February 10th! !